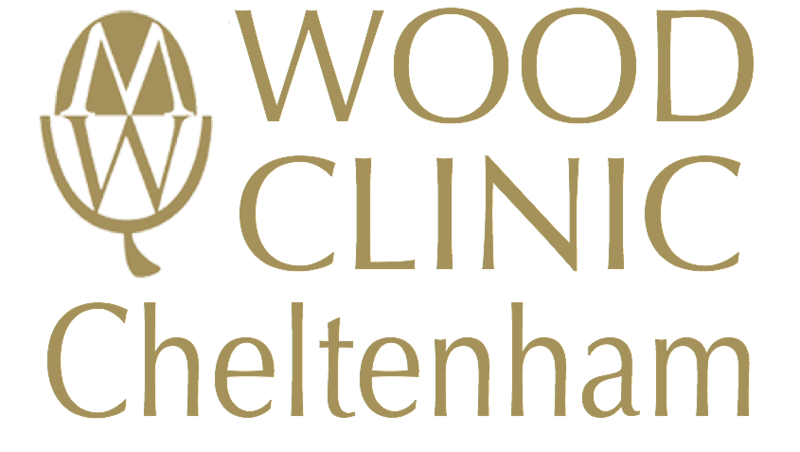 Welcome to Wood Clinic (Cheltenham). We provide non-surgical aesthetic procedures with Consultant Plastic Surgeon Mr James McDiarmid, based in a beautiful regency townhouse overlooking the gardens of Imperial Square in central Cheltenham. Here, Mr McDiarmid also runs consultations for patients considering surgical procedures with Wood Surgery for procedures based at the Nuffield Health Cheltenham Hospital and the Winfield Hospital. Beauty therapy treatments are available at the premises in a boutique spa room with Escape at Wood Clinic (Cheltenham). James McDiarmid is amazing. I have had many procedures with him over the years and he can’t be faulted. He is easy to talk to, an amazing surgeon and you can trust him to make the best decisions in a friendly and approachable way. I would never contemplate using anyone else … he is the best.